When will The frankenstein chronicles premiere date. New release date on DateReliz.com: trailers, spoilers, cast. 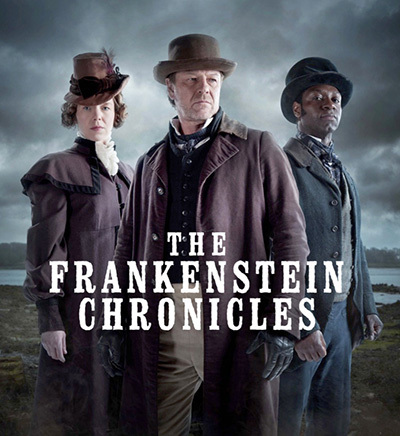 The Frankenstein Chronicles is TV series of a British production. This drama was broadcasted for the first time on ITV Encore on 11 of Nov. 2015. In the summer of 2016, the series was renewed for the next season. 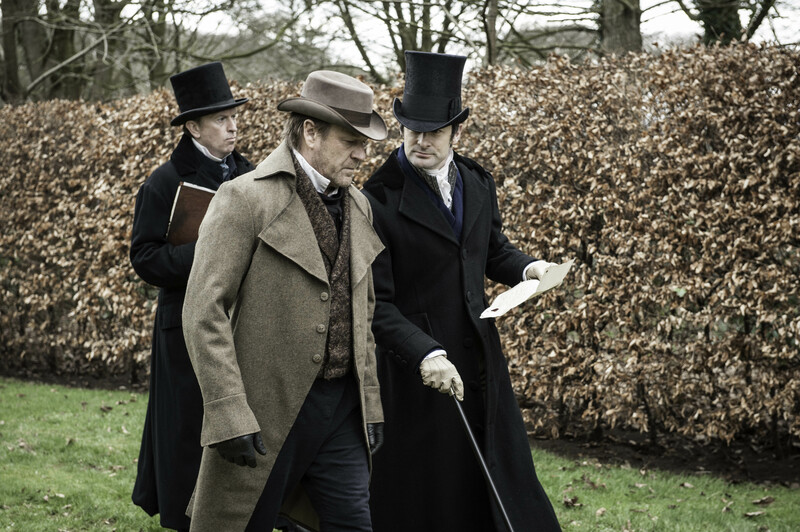 The first season has six episodes. Deirdre Mullins plays the part of the wife of John Marlott named Agnes. 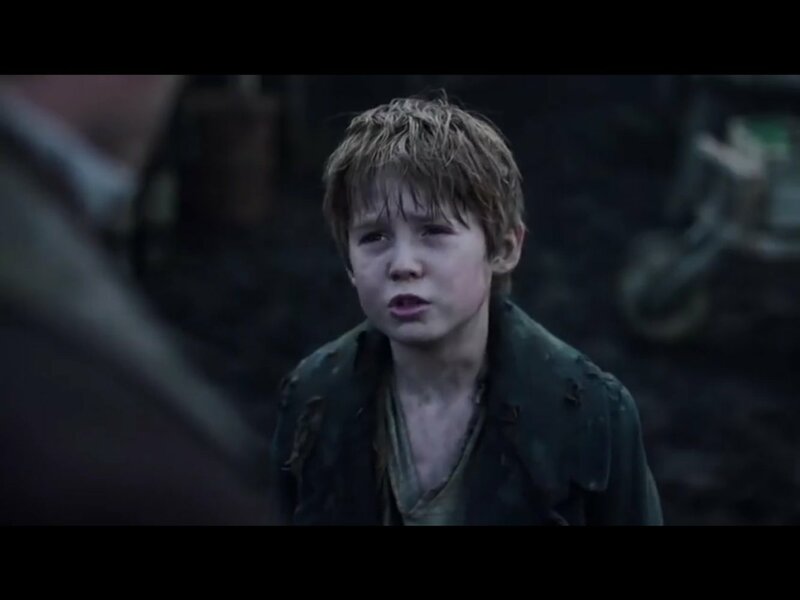 When arresting of some criminals, John finds the body of a child. The inspector receives the order to lead the investigation of this horrible death. Everything must be confidential. Inspector Marlott goes to an artist’s house named Blake. William is obviously very close to this death. In some time, Marlott advises with a policeman named Nightingale, who knows a lot about the place where kidnappers gather together, because he has been watching. Two men make a plan of how to seize one person, who may help them to in their investigation. Flora decides to seek for help from Marlott. Soon, the inspector goes to talk to Mary. Will be able the inspector to find out the truth about the mysterious death? The British version was used by A&E for American TV. 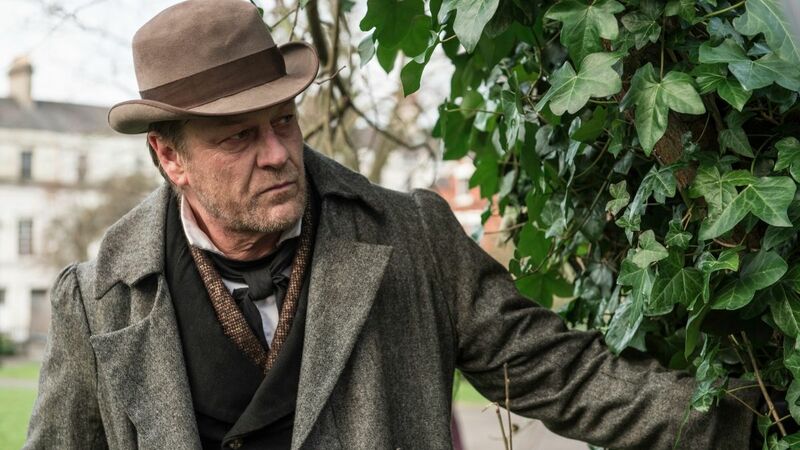 It is possible to notice that this part of Sean Bean is reminiscent of another of his character known as Richard Sharpe. Both characters were soldiers in the second Battalion ninety-fifth Rifles. In both movies was used the same theme.